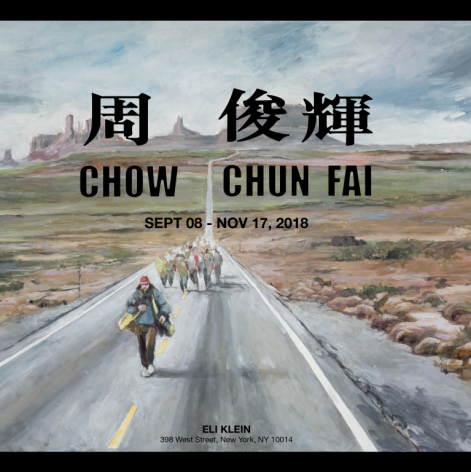 Eli Klein Gallery is delighted to present an unprecedented solo exhibition for Hong Kong-based artist Chow Chun Fai, on view from September 8 through November 17, 2018. 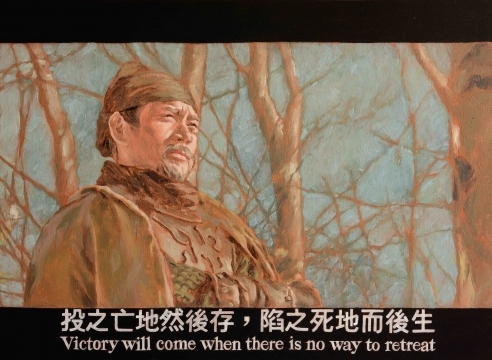 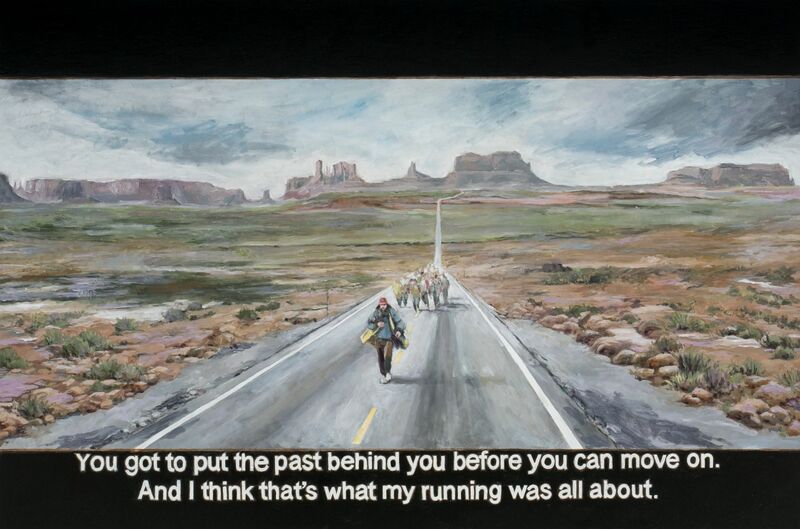 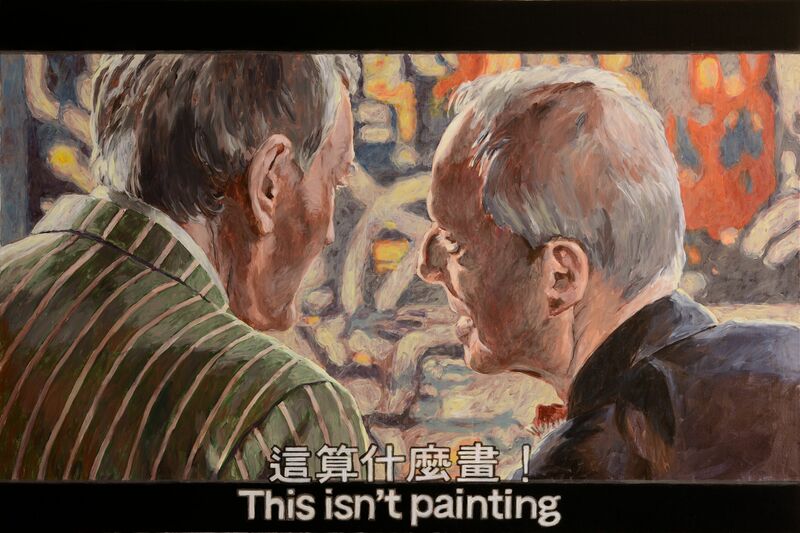 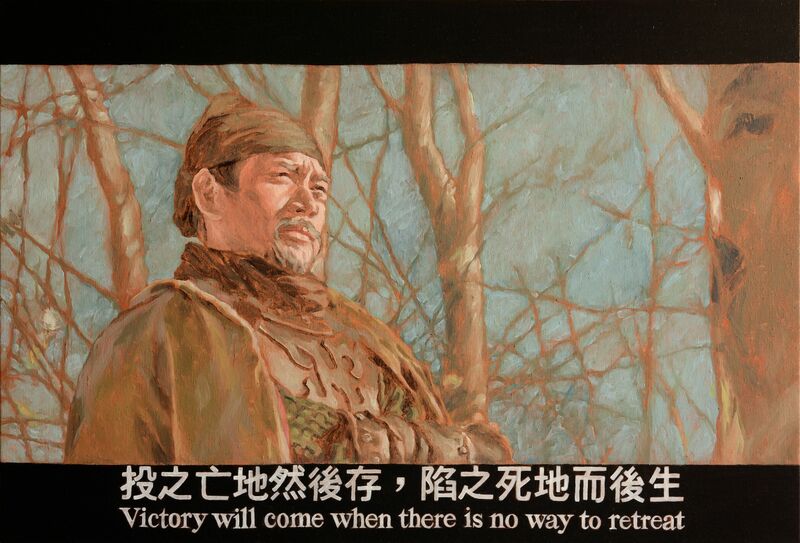 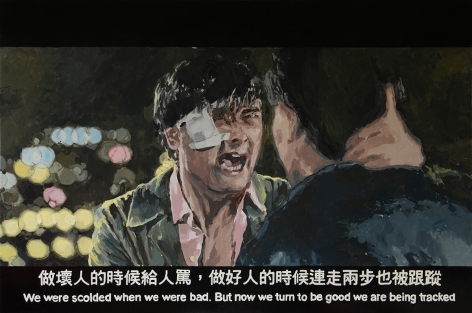 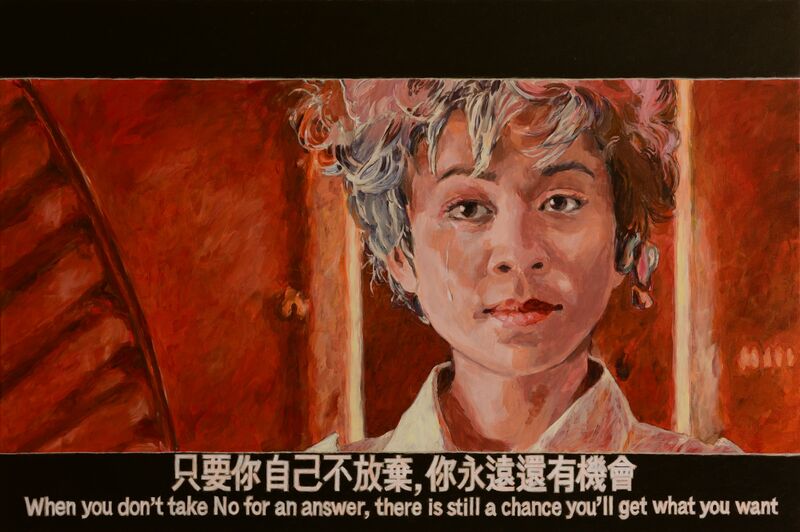 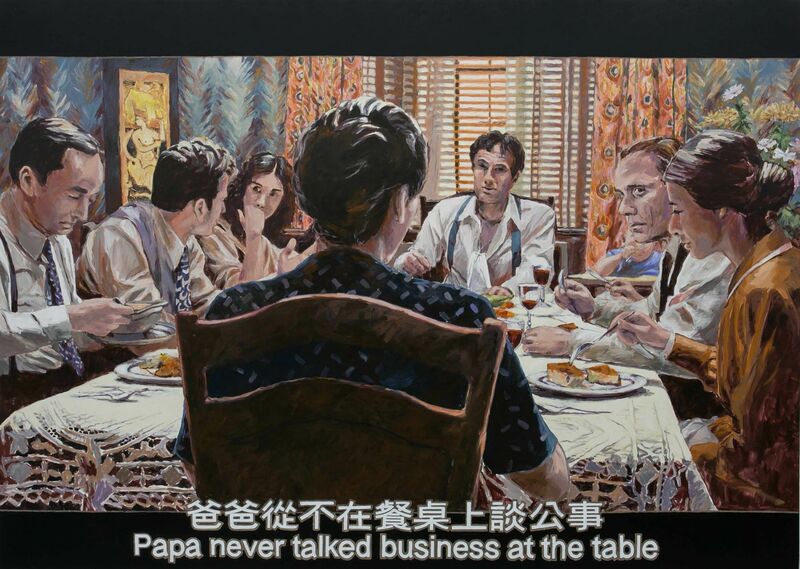 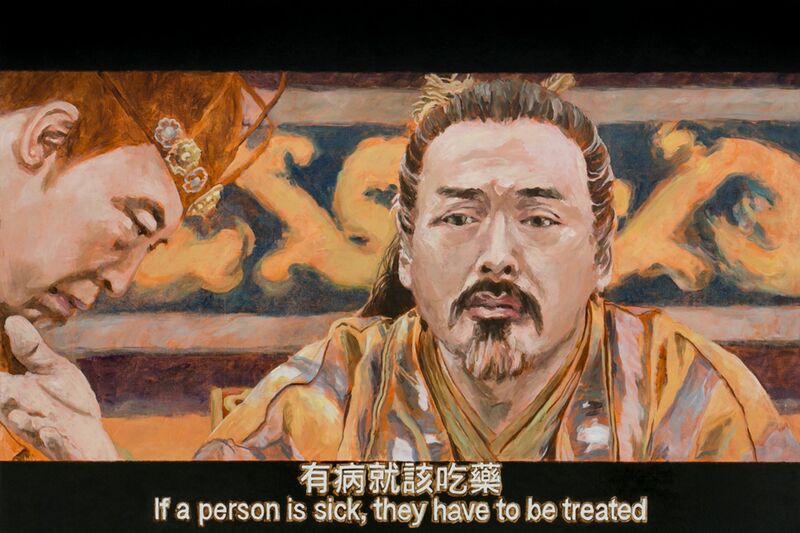 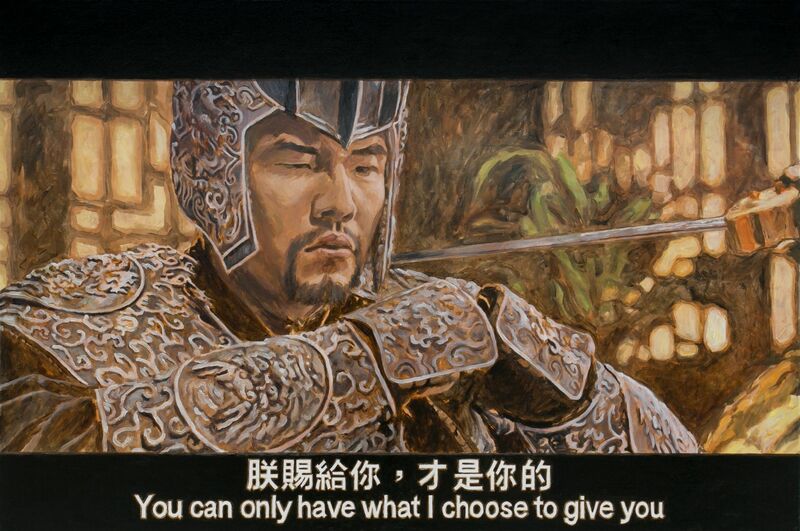 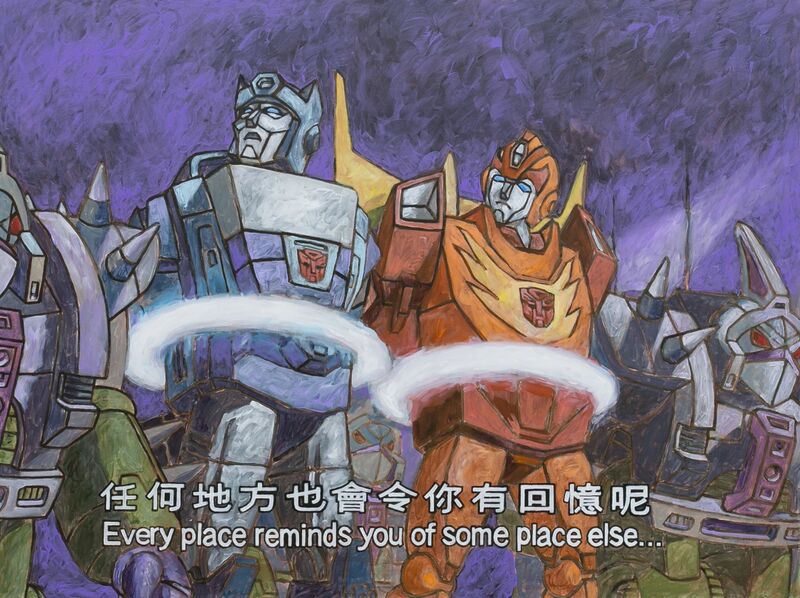 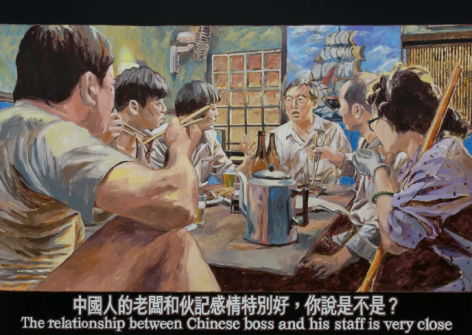 CHOW CHUN FAI will feature 19 works, on view for the first time, from Fai’s “Painting on Movies” series. 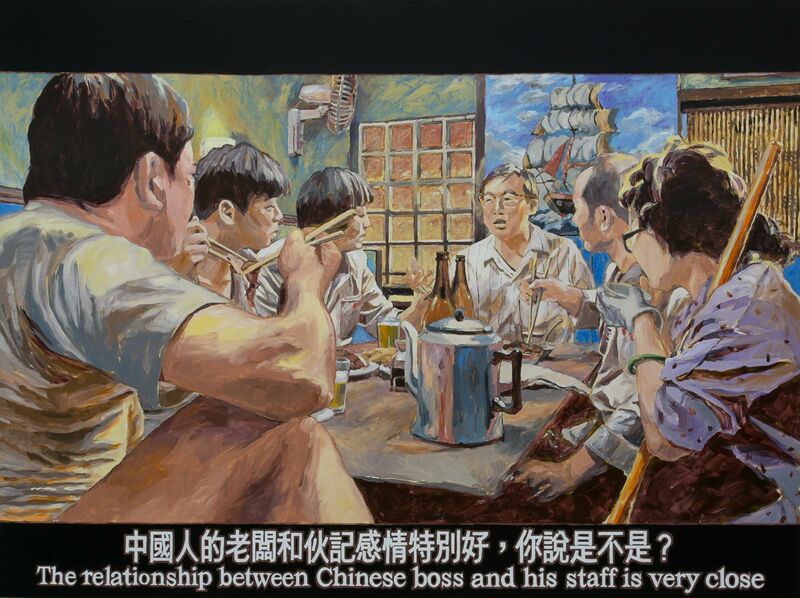 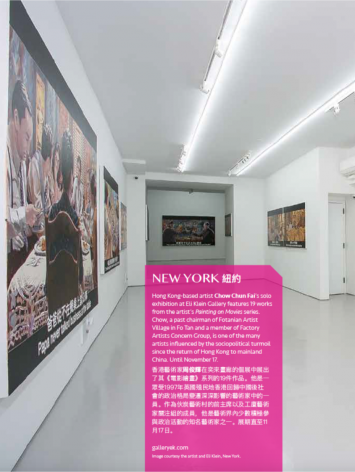 This show will be held in conjunction with Asia Contemporary Art Week.